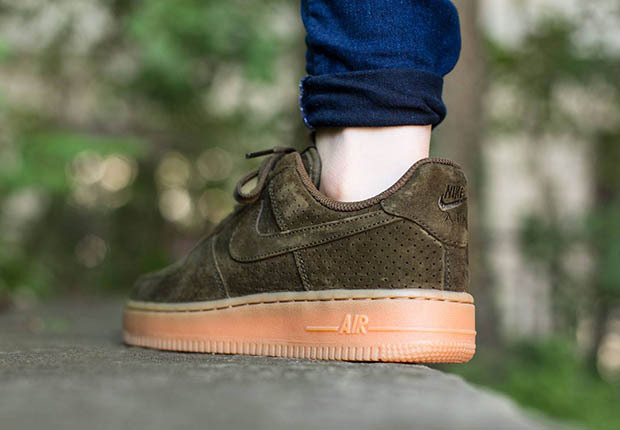 The Nike Air Force 1 Low has been a mainstay of Summers in the past and The Swoosh classic is back to take its rightful place. This time around we see a dark olive perforated upper sitting on top of a gorgeous gum outsole. 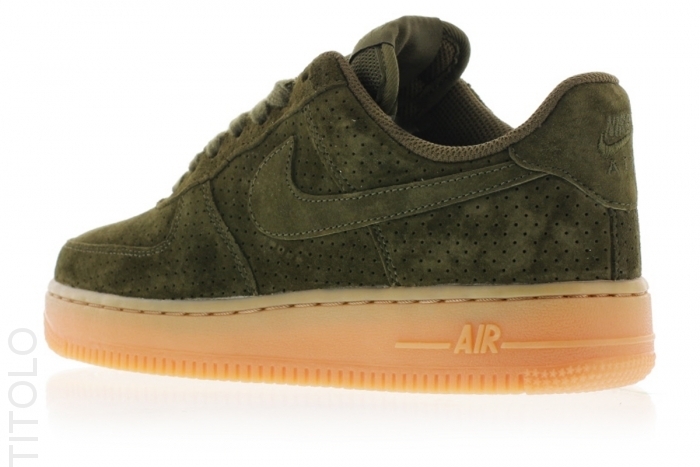 The entire upper is draped in the dark green suede with only the lace dubrae breaking up on the monotone affair. The laces and inner lining keep on with the theme, closing things out in very uniform fashion. Fellas don't get your hopes up too high though as these have been tabbed as a women's release. While we don't have a confirmed release date, they have begun popping up in shops overseas like Titolo, so you can grab yours now instead of waiting to see if they make it here.